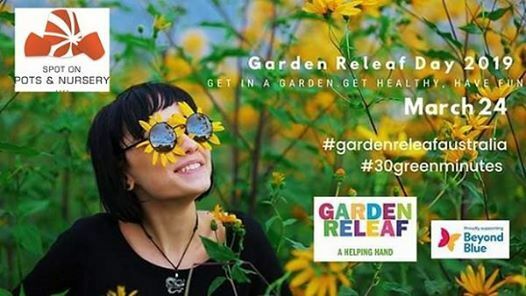 On Garden Releaf Day 2019 Garden Centres across Australia come together to connect people with the health and wellness benefits of plants, gardens and gardening and inspire them to get involved. 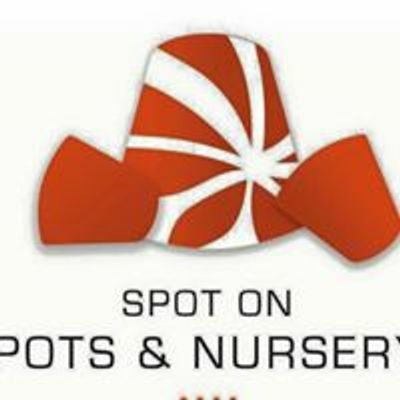 As part of our Garden Releaf event we will have competitions and giveaways, great discounts, food, games and activities for the whole family. We will also have opportunities to network with a range of local community garden organisations- find out how you can get involved. 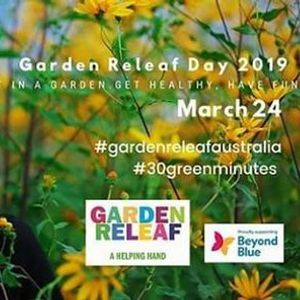 AND we are raising funds for Beyond Blue over the past 4 years Garden Releaf have raised over $250,000 for Beyond Blue and we are very excited to be getting involved for 2019.